The University of Toronto, Division of Gastroenterology, consists of 47 full-time gastroenterologists and hepatologists that include 13 clinician-scientists, 10 clinician-investigators, 18 clinician-teachers, three clinician-educators, two clinician in quality and innovation and one clinician-administrator. Faculty members are located at five University affiliated hospitals: Toronto Western and Toronto General, which constitute the University Health Network; Mt. Sinai Hospital, Women’s College Hospital, Sunnybrook Health Science Centre and St. Michael’s Hospital. 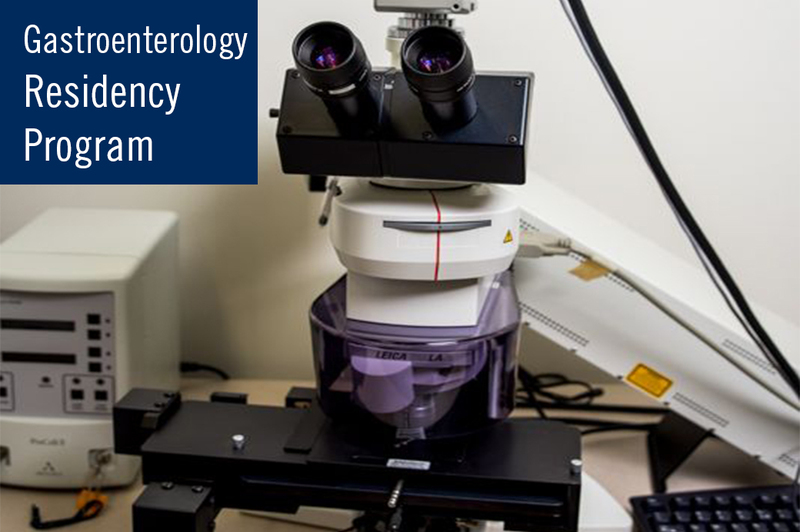 Our program is committed to training gastroenterologists with a strong interest in scholarly pursuits. The Department of Medicine offers more than 100 fellowships across our affiliated hospital sites. Eight of those fellowships are through the Division of Gastroenterology.